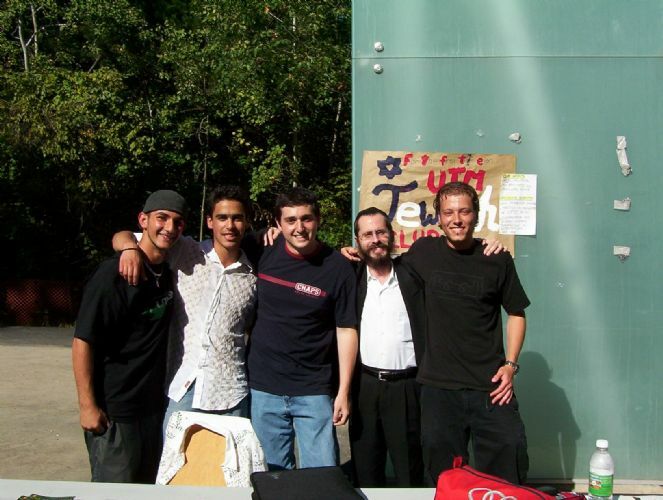 Studying at UTM and want to join the Jewish Student Club? The new Chabad Centre is a short 15 minute walk from campus. 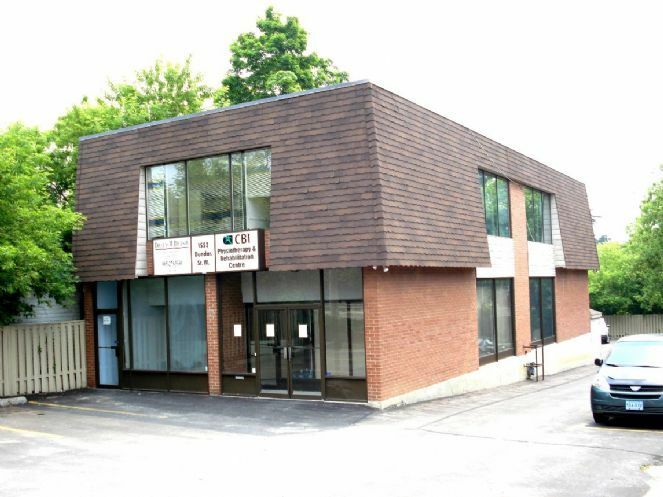 Located at 1552 Dundas Street W., the centre boasts a complete student lounge, office and study area. A complete Jewish research library is on the way. A home away from home for every Jewish student. We will be offering a FREE Shabbat Dinner for Jewish students on campus at the new centre. Lauren Wolanski, the club's current president has put in many hours and lots of effort towards the creation of the Jewish student association. Lauren can be contacted at laurenwolanski@hotmail.com. To join a complimentary, kosher Shabbat meal at a local Jewish family please contact us at info@jewishmississauga.org.